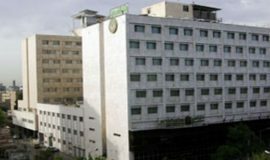 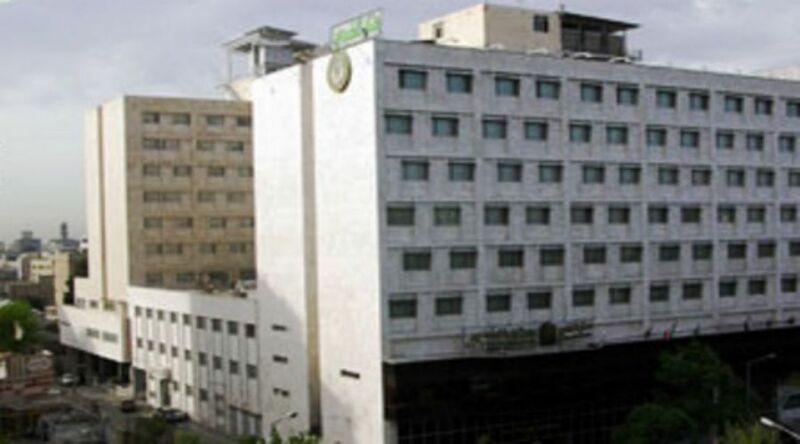 Al-Ghadir Hotel Mashhad is one of the four-star hotels in Mashhad with 6 min walking to Haram and one of the best choices in this classes. 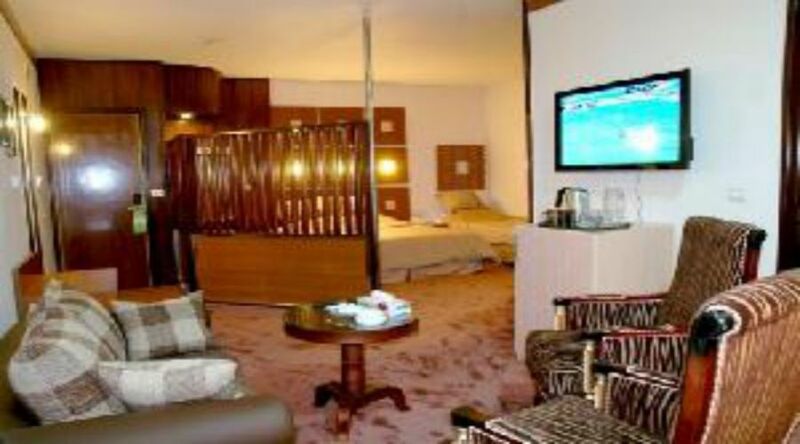 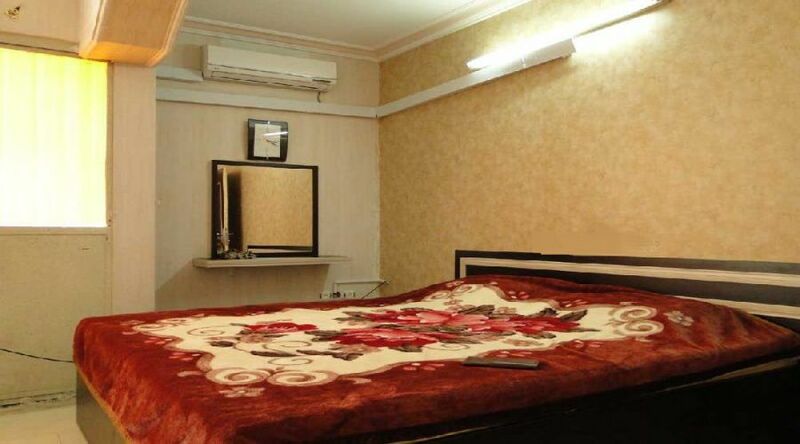 Hotel located in Behjat 1 alley corner, Shohada Crossroads, Mashhad. 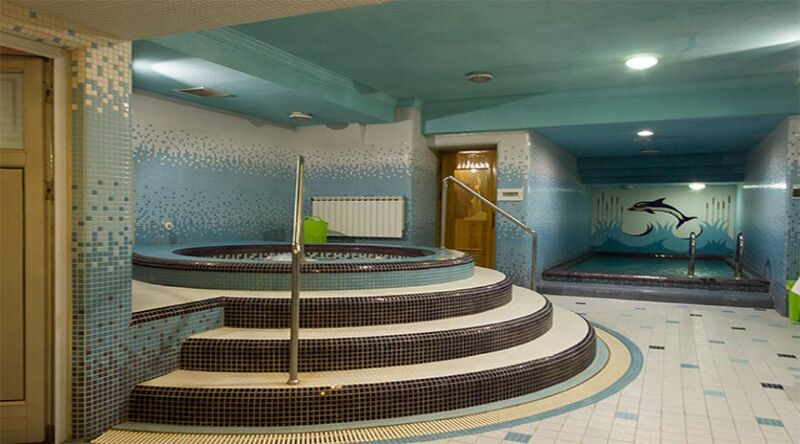 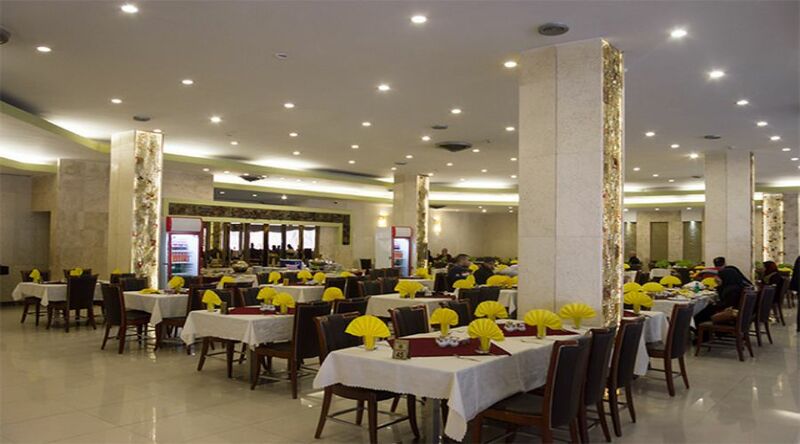 Al-Ghadir Hotel Mashhad has several nice facilities such as Refrigerator، TV، Suit، Restaurant، Internet، enService، Iranian Toilet، Parking، Praying room، Lobby، Satellite، Shop، Cafe، Internet In Lobby and etc.